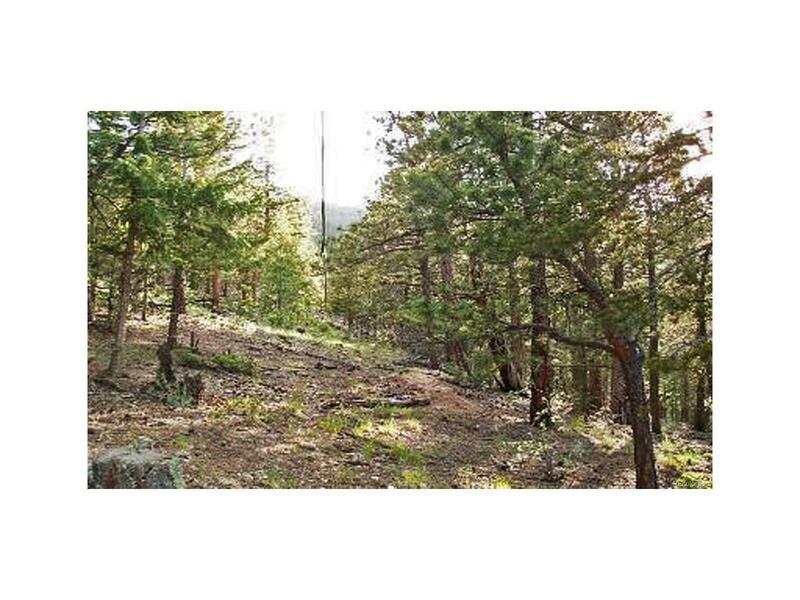 Build able wooded lot w/ mountain views. Needs driveway, well & septic. Located in desirable mountain community - minutes to I-70.